In this episode of The Love Cast, Jamal shares some changes that are coming to The Love Cast podcast, and also part one of an epic two part interview with renown songwriter & life coach Trina Harmon. 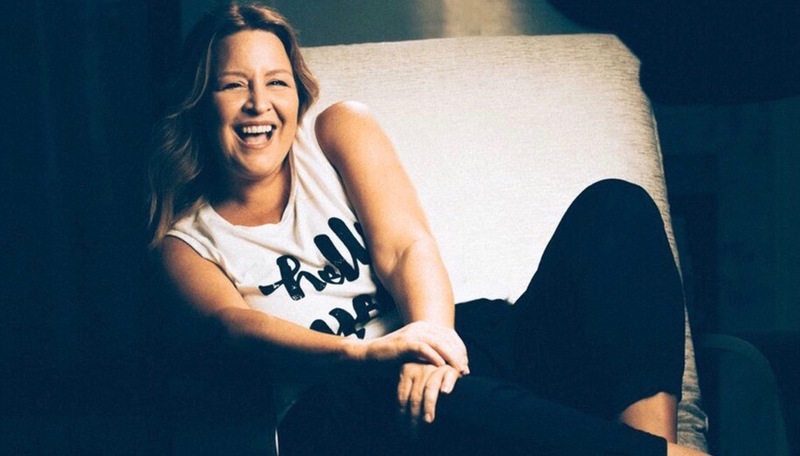 Trina has written songs that have topped the charts in the music industry and she has also done extensive writing for artists like Jessica Simpson, Nick Lachey, Amy Grant, Vince Gill, Kellie Coffey, and many others. Due to the suffering and pain that is all too common among artists in the creative arts industry, Trina began to develop a passion for life coaching as a way to help alleviate the suffering that she was confronted with. This is part 1 of a two part interview. Give this eye opening conversation a careful listen and enjoy! Also, would you consider giving back to The Love Cast by visiting our Patreon page and joining one of our three tiers?